In February; the first concrete news of a new Mortal Kombat game project came - surprisingly - via major voice cast addition: Kiefer Sutherland [full story]. 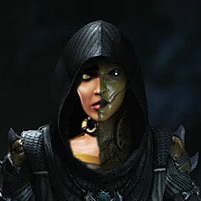 With Warner Brothers keeping news on a tight leash, it seems our clearest indication of the game being a sequel has again come from the acting talent involved. 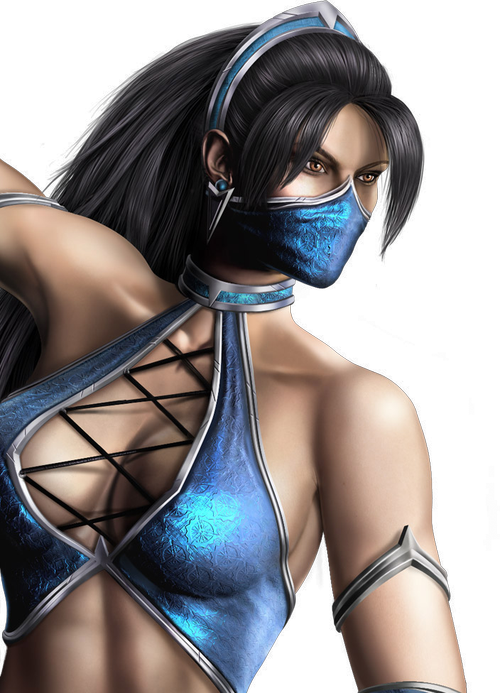 Karen Strassman -- the voice actress behind Kitana & Mileena in the 2011 reboot -- has added "Mortal Kombat 2" to her list of video game voice acting credits [pictured below]. Even more interesting, her involvement seems to have switched from Leading to Supporting role(s). Could this be an indication of the future for two of the series' most iconic ladies?